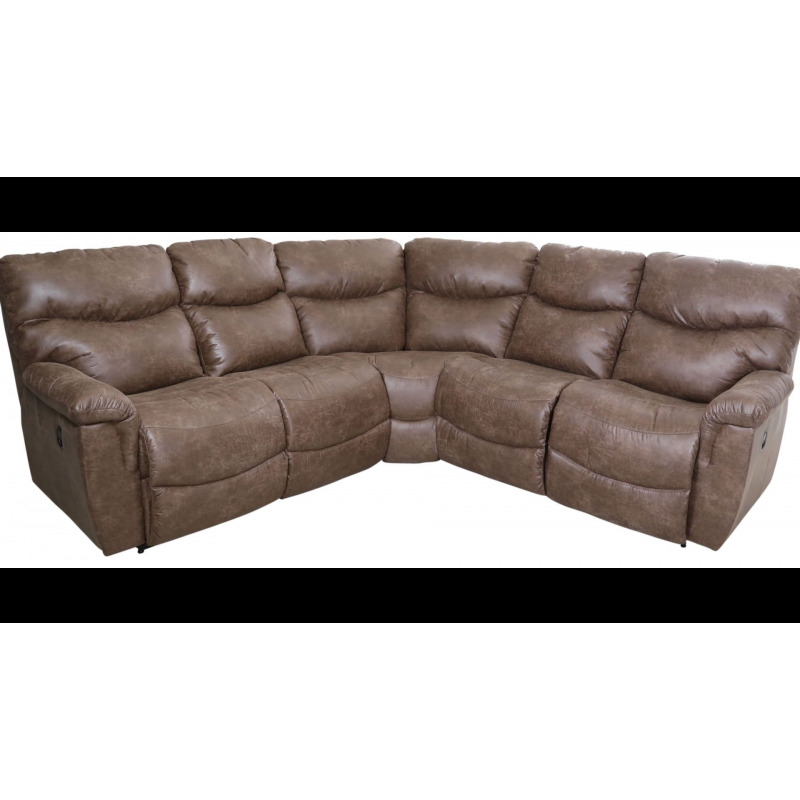 Ultimate comfort and casual style combine with this luxurious sectional. Its padded arms and scooped, chaise reclining seats create the perfect place to kick back and relax. The plush cushioning and inviting design complement any living space. Sometimes you can have it all, and La-z-boy's James Reclining Sectional Sofa is proof. Comfortable, cool and laid back, James makes relaxing look as great as it feels. With an inviting bucket style seat and chaise leg-rest that cradles you in support, while a stitched pillow back and pillow top arms pamper you in softness. 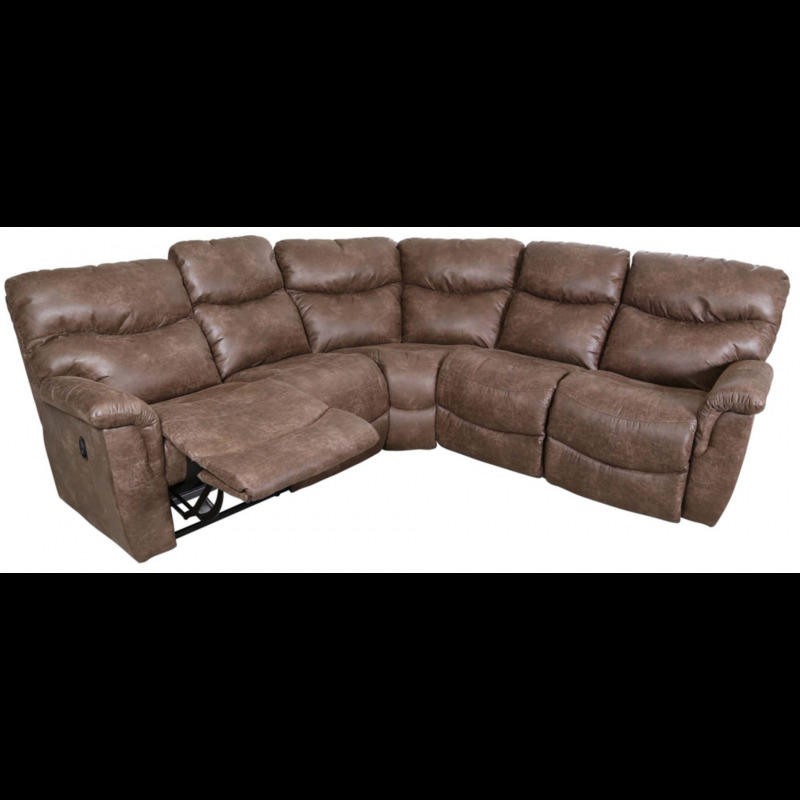 It's also one of the most feature-filled recliners available, with 18 reclining comfort levels, independently reclining back and footrest, total body and lumbar support in all positions, the strongest frame construction in the industry, La-Z-Boy's patented reclining mechanism, a secure three position locking footrest for safety and support, backed by La-Z-Boy's famous limited lifetime warranty.